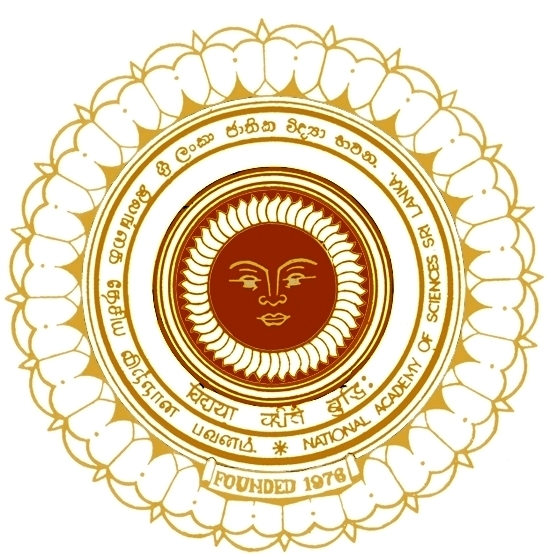 The National Academy of Sciences of Sri Lanka (NASSL) is a high level, non-governmental scientific body, established in 1976 and incorporated by an Act of Parliament in 1988. Scientists who have achieved excellence in their respective scientific / technological fields are nominated by Fellows of the Academy to be considered for membership. SLAYS was formed under the aegis of the National Academy of Sciences.